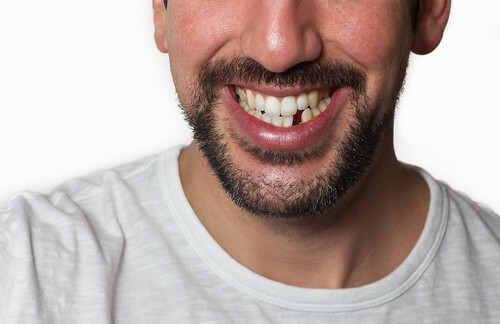 Your Saint Louis dentist knows what it’s like to lose a tooth. Sometimes there’s a little pain. Sometimes you might feel embarrassed. Sometimes you’re just in the wrong place at the wrong time and then “smack” your tooth gets knocked out. Trust us when we say it happens (and it’s probably more than you think). We get excited about dentistry because there’s so much state-of-the-art, advanced technology available today to make getting the care you need more comfortable and less time-consuming. It’s important to call your dentist in Saint Louis as soon as you lose a tooth. If you’ve been missing one (or a few) for a while, that’s ok, too! We’re here to help. We understand what it’s like to be missing a tooth or several teeth. There are options that can help. Call our dental office in Saint Louis to schedule a consultation and together, we can create a plan for your treatment that works for your budget, your schedule, and your smile.